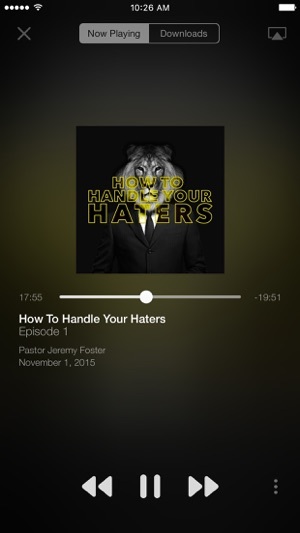 Welcome to the official mobile app for Hope City! We're excited to make a number of cool features and content available right at your fingertips. After you’ve downloaded and enjoyed our FREE content, you can share it with your friends via Twitter, Facebook or email. Be on the lookout for more app updates in the near future! Our overwhelming desire is to share the love of Jesus worldwide. We see a church that is filled with people who are connecting as a community of believers with the purpose of loving God, loving people, and changing the world. 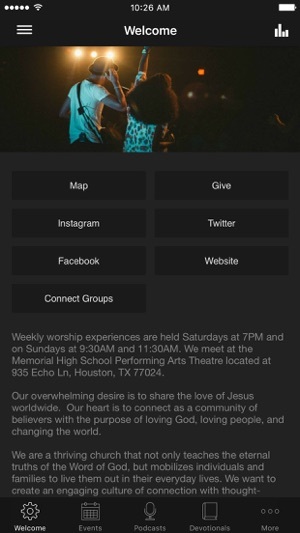 The Hope City app was developed with the Subsplash App Platform. I was lucky enough to have a friend who was a member of Hope City who brought me here on a Sunday service. All I can say is this church and this pastor, Pastor Jeremy, as well as the team here helped me find my faith in Jesus Christ. Every Sunday I showed up with a smile on my face and felt blessed that He brought me to this church. 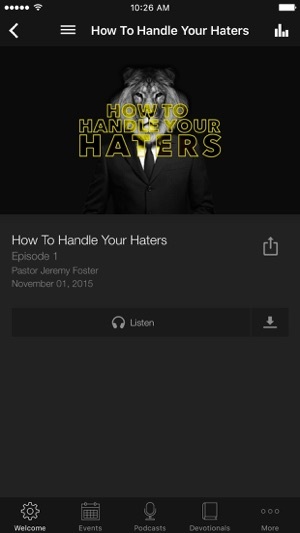 I can’t tell you enough about Pastor Jeremy and his sermons. This church change my life. Once again, with a heart of excellence, Hope City brings you a truly wonderful way to get connected and to share the gospel of our Lord Jesus. 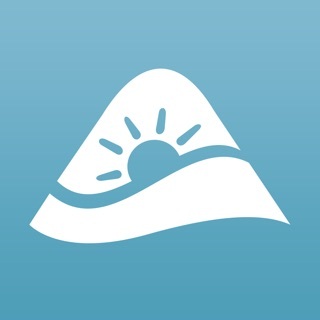 The app is top notch with prayer guides, daily bible reading, the messages taught and best of all a way to share the Good News.